Due to the Sylmar Creek fire, the City of Alhambra and its residents will experience delays in trash and recycling services. 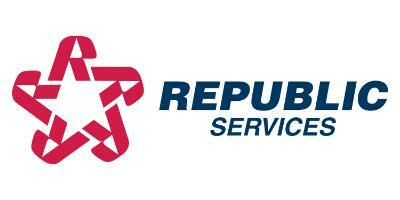 Republic Services' Sun Valley yard is under emergency evacuation due to the Sylmar Creek fire. They have already evacuated their employees and are making preparations to relocate all of their trucks and equipment. 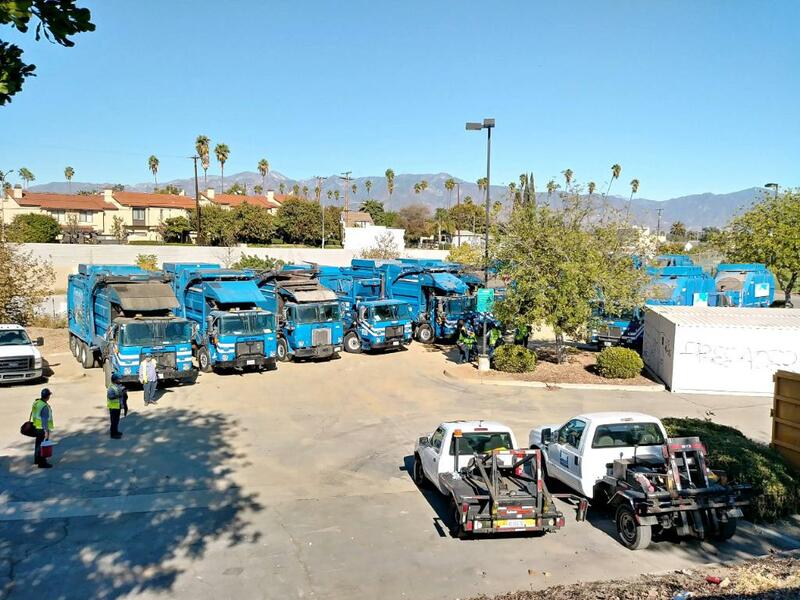 Alhambra will experience a one-day delay on trash and recycling pick-up services for the rest of this week - Tuesday pick-up will be pushed to Wednesday; Wednesday pick-up will take place Thursday, etc. The City of Alhambra is proud to assist Republic Services in their evacuation efforts by allowing them to park their vehicles threatened by the fire in the City. The vehicles are parked on Adams Avenue between New Avenue and Valencia Street. The remaining vehicles are parked at the lower parking lot of Almansor Court. Thank you to everyone for your understanding and we hope for the safety of the citizens affected by the Sylmar Creek fire.